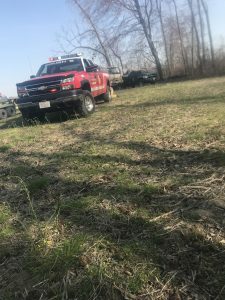 Around 3:20pm Company 6 was alerted for the Large Brush Fire in the 6-2 Box at 613 Dixon Tavern Road. 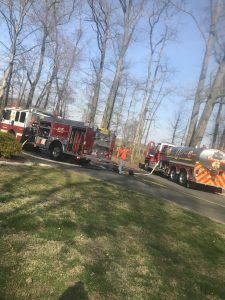 Brush 6, Tanker 6,Engine 65, and Utility 60 with Gator 6 made the response. 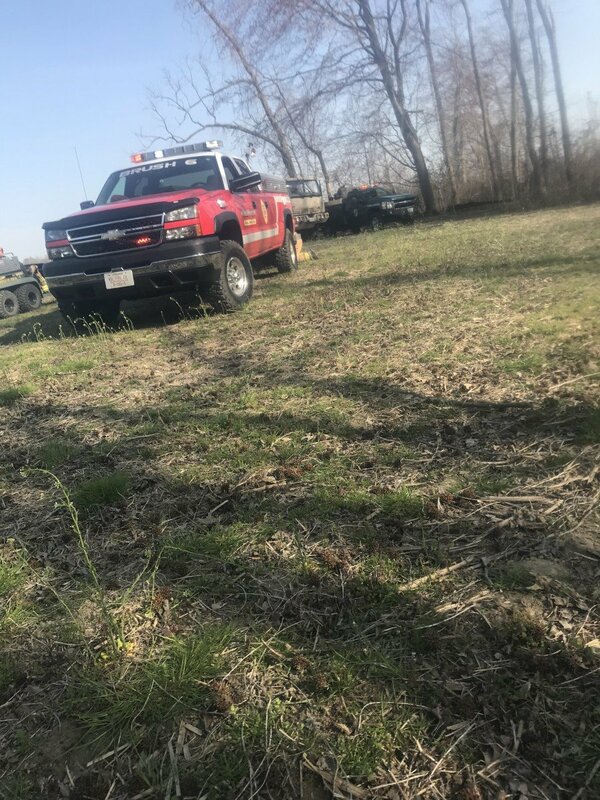 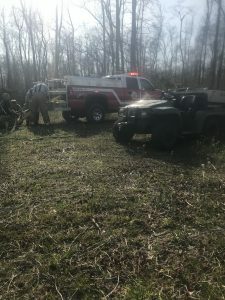 Brush 6 arrived on location with Fire in the woods and passed command to officer 601 and units quickly extinguished the Fire.